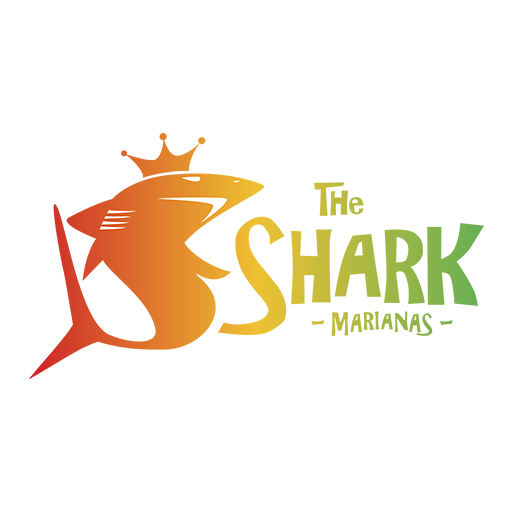 The Shark Marianas – THE MARIANAS’ #1 ISLAND MUSIC STATION! 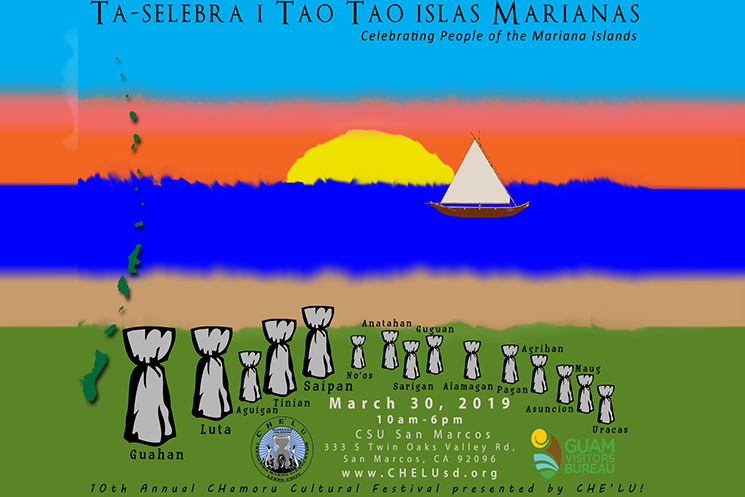 THE MARIANAS’ #1 ISLAND MUSIC STATION! HELP US SHAPE THE PLAYLIST!